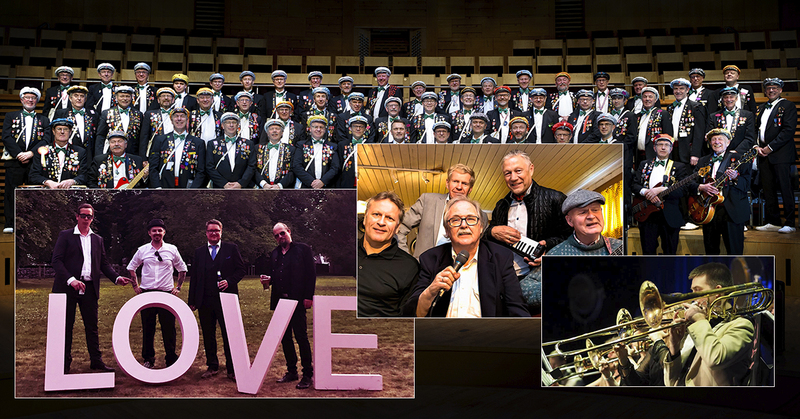 You are here: Home / Nyheter / Latest News / The biggest ever quayside dance in Stavanger! Join the quayside dance! 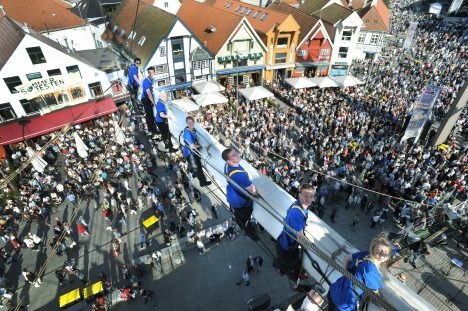 On the second day of the Ships Festival we will be arranging the largest quayside dance ever seen in Stavanger. A Children´s Disco will kick off the event with music from House of Dance between 13.00 & 15.00, followed by a long list of artists. “Stavanger has a long and rich maritime history, but as far as our historic sources can tell, there has never been a tradition of quayside dancing here. Many dances were organised in Stavanger in the 50´s and 60´s, but these mostly took place indoors. The quayside dance was more well known in Ryfylke. This will change this year”, smiles Project Manager, Knud Helge Robberstad. In order to add the quayside dance to the cultural program, a large dance floor was required. “The area around Tollbodbrygga, where Stage 2 (Scene 2) is located, provides us with a huge dance floor. There will be the opportunity to swing all day long and into the evening”, days the Project Manager. Fun for kids in Børevigå and Torgavågen Welcome to Stavanger!